Hole punching samples will show you our ability to hydraulic punching machine manufacturing, customized solutions will strictly follow customers needs. 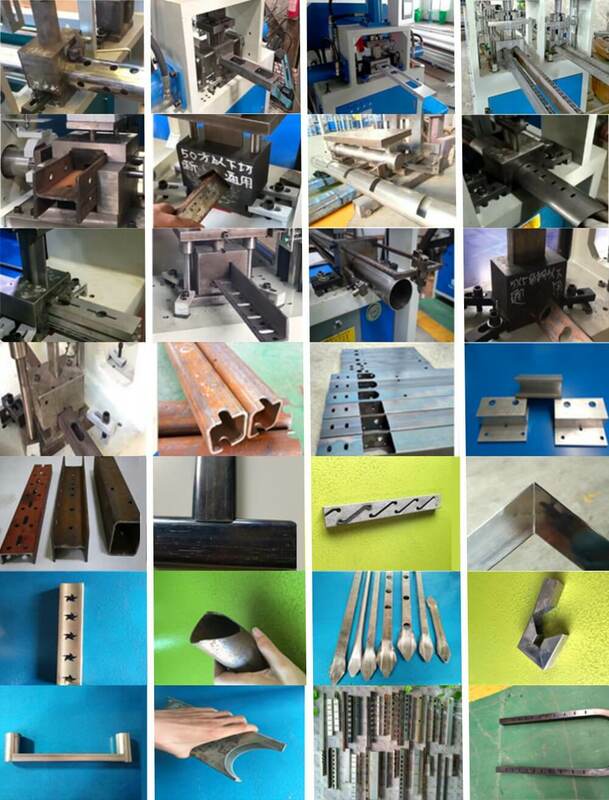 We have more than 10 years experience in hydraulic punching, hydraulic bending, hydraulic forming industry, we are specializing in providing the best tube solutions for various metal material. Following photos are our hydraulic punching machine processing samples.